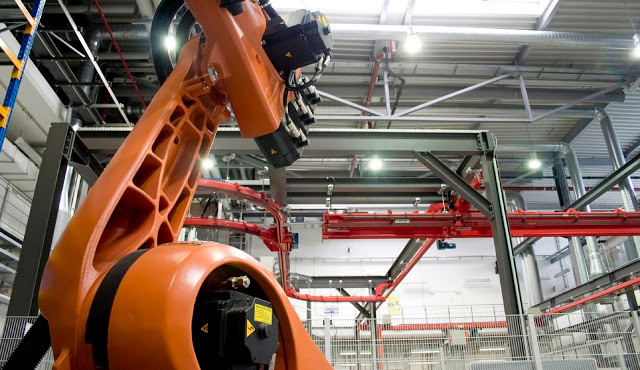 THINK SAFETY, TALK SAFETY: What Level of Diagnostics is required for Machine Safety Systems? A very important step forward for Australian safety standards as AS4024 has been and still is the primary safety standard for machine safety in Australia. By adopting relevent new additions such as this will help with a more consistant approach. Thanks for sharing! That is an interesting article.